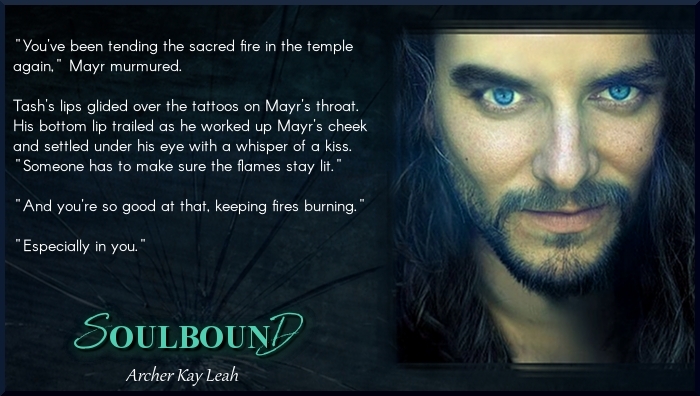 A big welcome to Archer Kay Leah, who’s dropped by today to talk about Soulbound. About the Series: With the right people and the right price, the Republic of Kattal can be brought to its knees. But for every line crossed, someone waits on the other side, ready to push back. Next Culture Vulture Or Inspiration?